Penny Simkin, doula, childbirth educator and big deal birth activist, is getting some much deserved press in the Seattle Times, for all the amazing work she has done for change in childbirth. Known as the mother of the doula movement, Simkin has trained thousands of these caregivers to provide physical and emotional support for women during birth — the only intervention scientifically shown to decrease time in labor (by 25 percent) as well as to reduce Cesarean-section rates by a third. Read the piece to learn more about Penny and her impressive career. 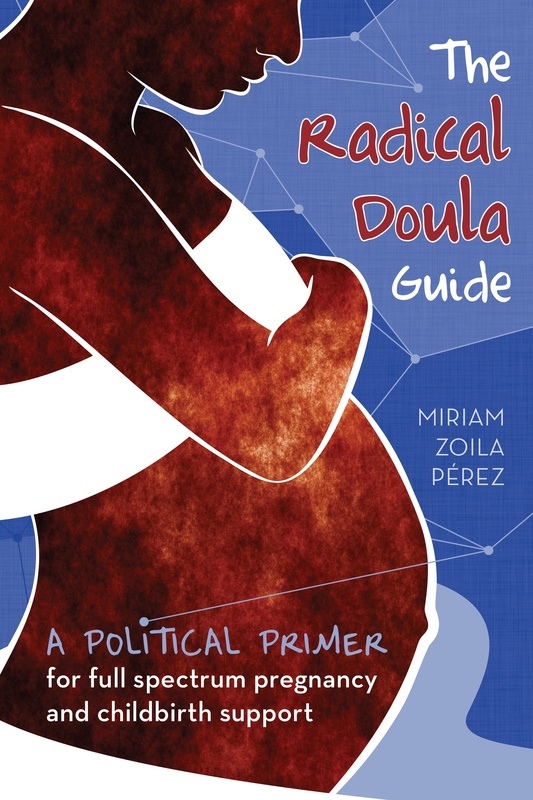 She was a born teacher, delved into research, spoke at conferences, and attended many students’ births as a doula before the role had that name. She invented a “birth bar” and birth sling to help women squat and lean during labor; codified birth plans to give women more control over the process; co-authored several books; edited a journal of current scientific literature about birth; pioneered pregnancy-care techniques and counseling for survivors of sexual abuse. PS. She even went to my alma mater! Many of my friends have had a different birth plan probably had something to do with her.